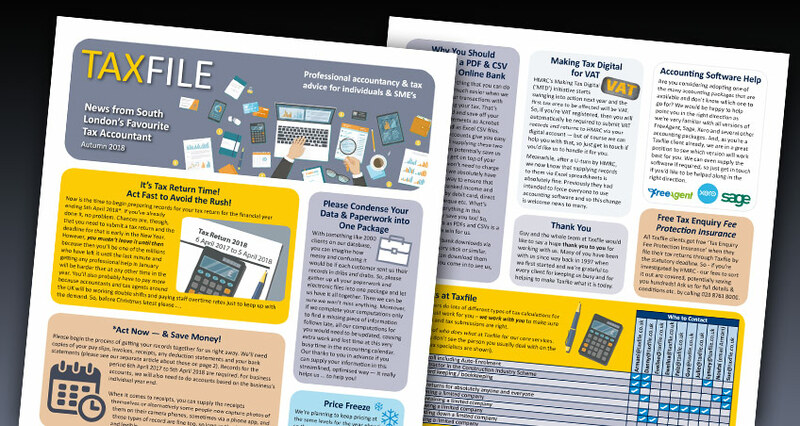 Those of you who are not on our mailing list may be unaware of our latest newsletter. So, we thought we’d post a little about it here, along with a link where you can download an Acrobat PDF version to read at your leisure. 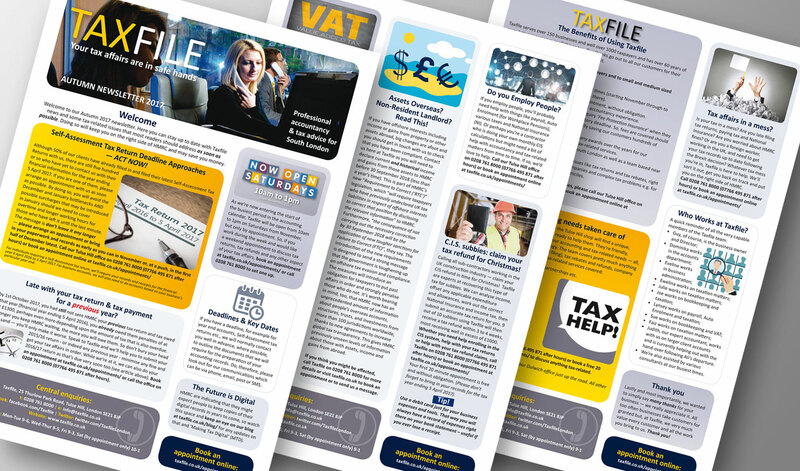 The Autumn 2018 Newsletter is packed full of articles and advice to help you get on top of your taxes, make sure you are aware of the services we offer and, above all else, ensure that you file your tax return in good time. It’s Tax Return Time! Act Now! When it comes to Self-Assessment tax returns, the main message is to act now. That way you will avoid the January stampede and any unnecessary, additional expenses. 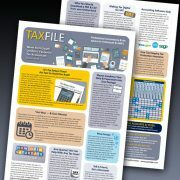 Along with other tax news and advice, we also include a very useful table of your key contacts at Taxfile. Simply choose the service you require and the key people responsible for helping you can be found alongside, including their email addresses for direct contact. 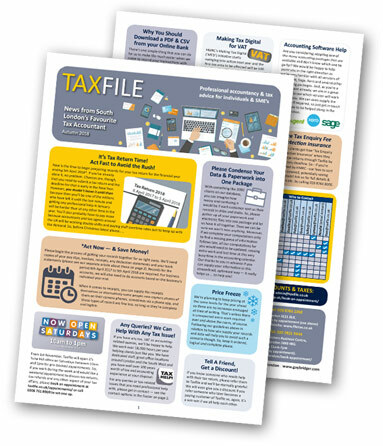 To find out much more, download the Taxfile Autumn 2018 Newsletter here. 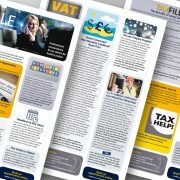 Taxfile are super-keen to help you through the maze of HMRC rules and tax regulations. We’ll get your paperwork, accounts, bookkeeping and tax returns all in order. Simple! Taxfile’s Tulse Hill (SE21) office is now open on Saturday mornings, from 10am until 1pm, for pre-booked appointments. So, if you’d like to discuss any aspect of your tax and a weekend appointment is more convenient than a weekday, call 0208 761 8000 to book one or book an appointment online here. Self-Assessment Tax Return Deadline Approaches – Act Now! Late with your Tax Return & Tax Payment for a Previous Year? C.I.S. Sub-Contractors: Claim your Tax Refund for Christmas!